This page contains a single entry by Brewmaster published on March 4, 2017 9:31 PM. Prairie / Evil Twin - Barrel Aged Bible Belt was the previous entry in this blog. 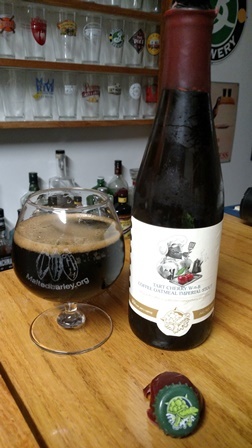 Cigar City Brewing - Hunahpu's Imperial Stout is the next entry in this blog.